The 2018 Hyundai Creta facelift goes on sale in the country three years after the introduction of the pre-facelift model in July 2015. The base E petrol variant of the updated Creta is priced at Rs 9.43 lakh, while the range-topping diesel variant retails at Rs 15.03 lakh (ex-showroom, Delhi). The prices of the mid-spec variants of the Creta have gone down, while range-topping variants have become dearer due to the addition of several new features. 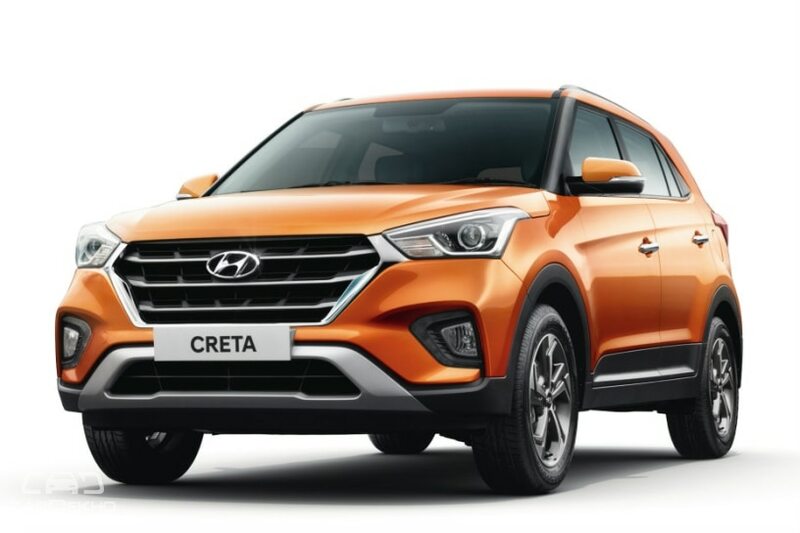 The 2018 Creta comes in a total of five variants as opposed to the seven variants that were available with the pre-facelift model. Yes, Hyundai has given the S+ and SX+ variants a miss this time around. 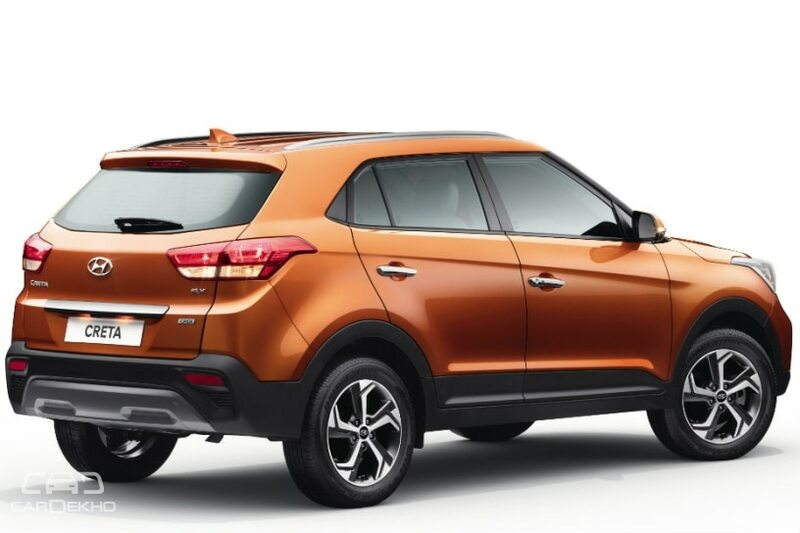 The 2018 Hyundai Creta features a revised front fascia featuring a new grille, which is now placed closer to the headlamps. The restyled bumper comes with daytime running LEDs around the fog lamp housing. The headlamp silhouette remains the same but the internal layout is new. Like before, it continues to feature halogen projector headlamps. The Creta facelift is available in seven colours: Polar White, Sleek Silver, Stardust, Fiery Red, Phantom Black along with Marina Blue and Passion Orange, which have been introduced with the facelift. 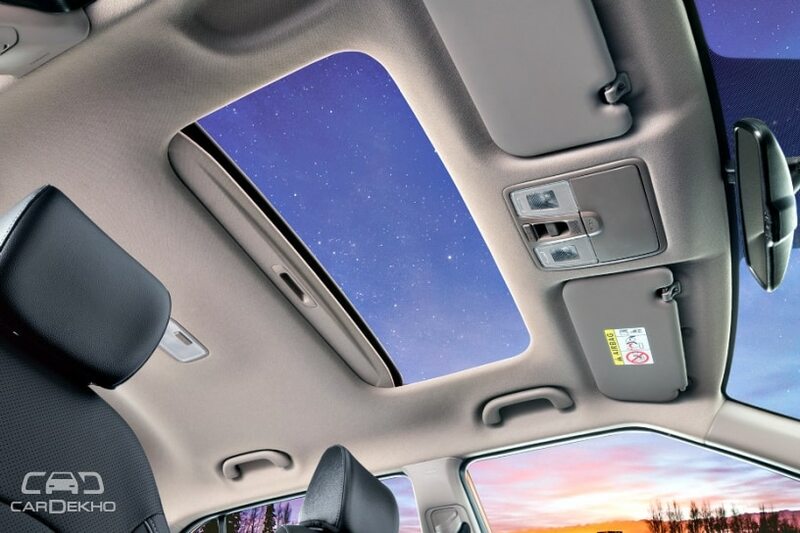 These new shades are also available with the Elite i20 facelift. As far as the side profile goes, the newly-designed 17-inch machine-finished alloy wheels are the only elements that separate the Creta facelift from the previous model. The rear gets a new dual-tone bumper and tail lamps with new graphics. Sadly, Hyundai has decided not to offer LED elements in the tail lamps that are otherwise available in the China-spec model. The cabin, too, has been carried forward with the same dual-tone black-and-beige theme. The dual-tone variants, however, feature an all-black cabin with orange highlighters as before. The Creta facelift remains mechanically unchanged and continues to be powered by the same 1.6-litre and 1.4-litre diesel engine along with the 1.6-litre petrol motor. The 1.6-litre engines come with an option of a 6-speed automatic, while a 6-speed manual is standard across the range.